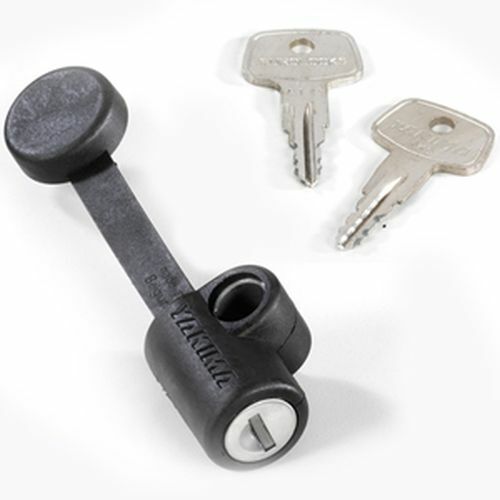 Locks gear to a roof rack, tree, post, etc. 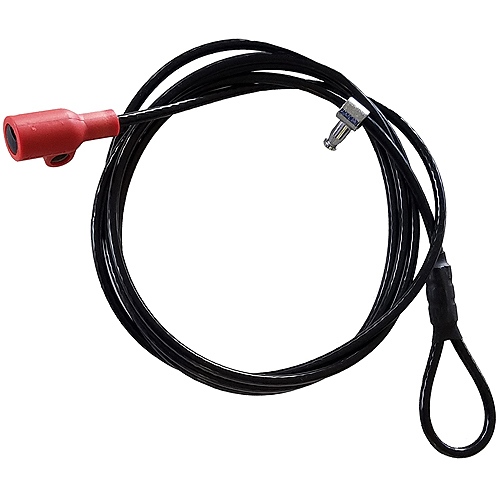 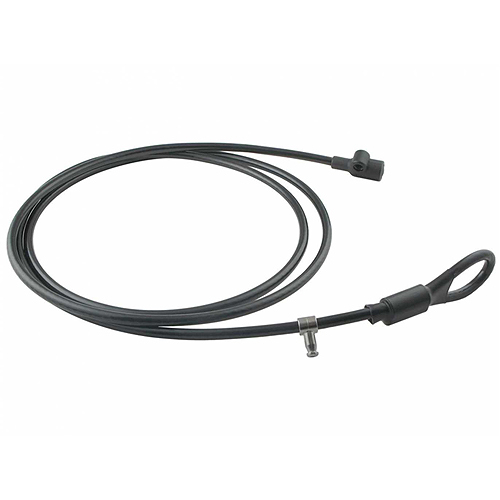 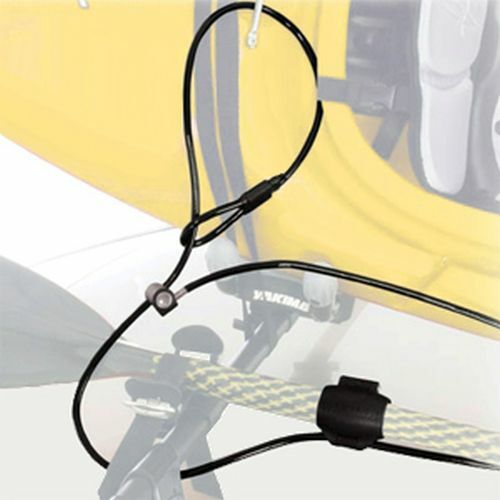 Yakima 8007233 9 foot Lockable Cable is multipurpose and can be used to lock gear to your roof rack or to lock your bike, kayak, canoe, or just about anything else, to a tree, post, rack, etc. 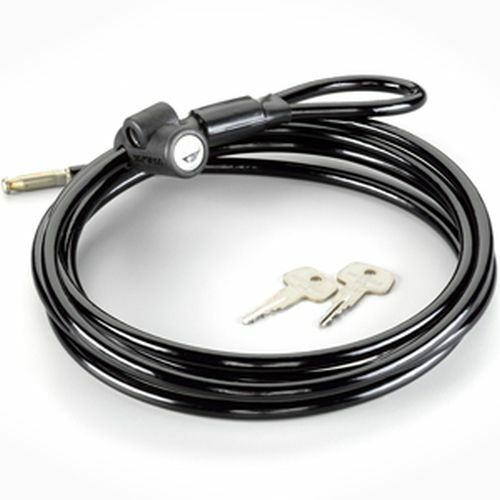 SKS lock and keys are sold separately so you can match the lock to your existing SKS locking system. 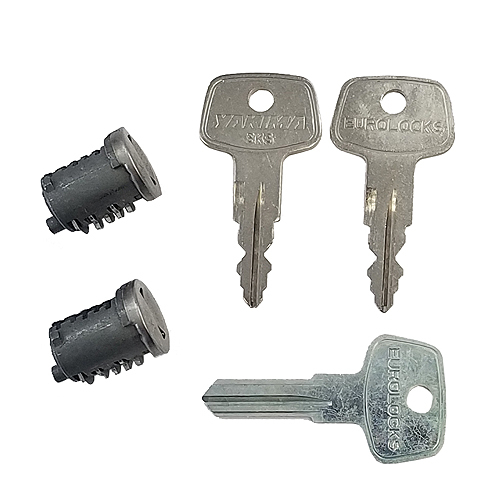 1 SKS Lock Core is required (sold separately - see below).